What Is The UK Health Show? The UK’s largest one-day healthcare event for the NHS to meet, learn and do business with its partners and suppliers. Launched in 2011, the Healthcare Efficiency through Technology (HETT) show brought together those across the healthcare sector involved in digital health and enabling patient centred care through information and technology. In 2013, the Commissioning in Healthcare show was born and co-located with HETT to bring those leading the commissioning agenda together to share the latest policy, innovation and best practice. 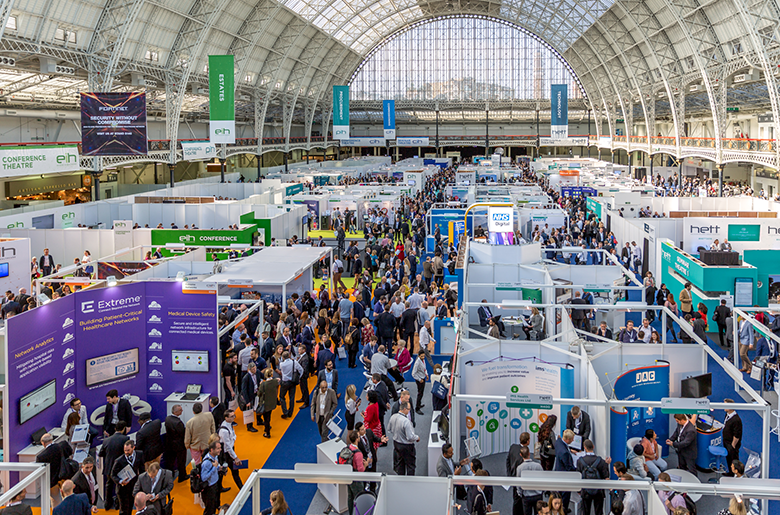 The HETT and Commissioning in Healthcare shows continued their successful co-location and last year were joined by two new topic areas to become the UK Health Show. Following extensive review of the policy landscape and research with visitors, exhibitors, supporters and senior leaders in the healthcare sector, the show team found there was significant demand for content and suppliers that focused on procurement and cyber security in the healthcare system. 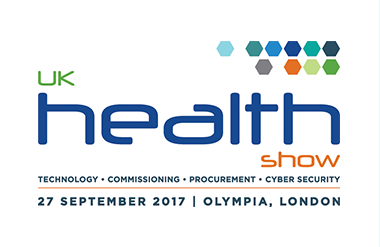 The UK Health Show is now the largest free-to-attend one-day event, bringing together the whole of the healthcare system. Why Choose Us To Design And build Your Exhibition Stand? For decades we’ve been designing and building unique exhibition stands for clients across multiple industries. Our quality is something we pride ourselves on, it really is second to none. Don’t take our word for it, our customers continually praise us for our project management skills, communication and end results. This year we’re building an exhibition stand for a client at the The UK Health Show and we’re really looking forward to it. Are you thinking about taking your brand to The UK Health Show? Get in touch and let us show you how your brand can really shine above the rest. Using the very latest in AV technology, your exhibition stand can be an interactive experience that visitors wont forget.